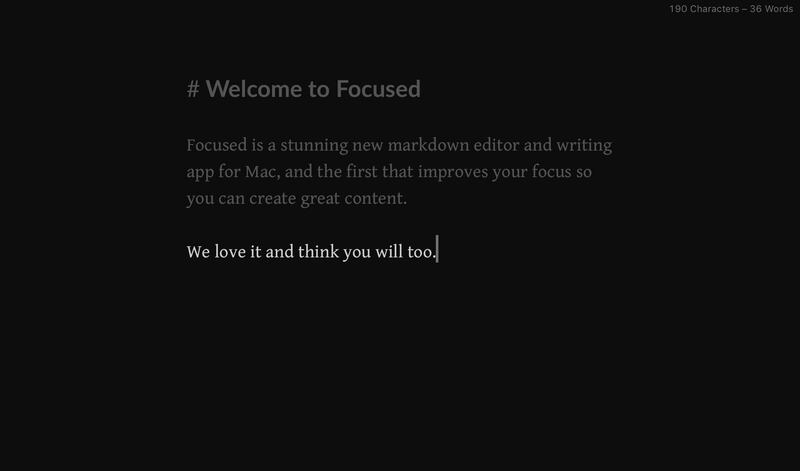 We think Focused is the new benchmark for markdown writing apps that will enable you to really focus on your work. 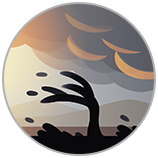 Building on the amazing Typed app from Realmac Software, Codebots is proud to bring you Focused for Mac. Focused is not just a distraction-free writing app - it’s the first writing app that actually aids your focus. Markdown was created by John Gruber as an easy to read plain text format that allows you to create web based content with no HTML knowledge. 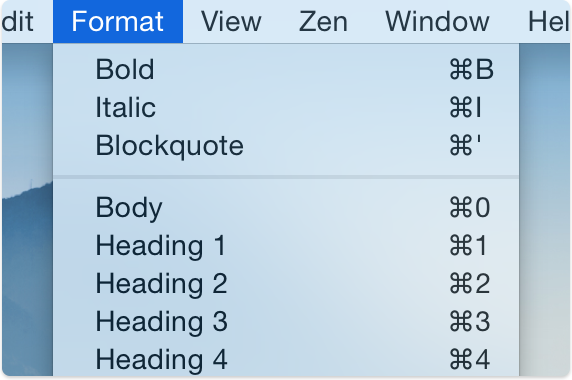 The syntax that is used when writing markdown allows you to define the intent of different elements in the markdown document e.g. a # in front of a word indicates that the word is to be formatted and displayed as a Title. Markdown removes the need to memorise complex HTML tags, and an ever growing number of blogging platforms allow markdown to be used for content creation. Focused has separated itself from the pack by very intentionally not packing itself full of features that many users won't touch, instead focusing on the pure writing experience as the core element to get right. No clutter, no distractions. Just a perfectly crafted set of tools to help you write and stay focused on the task at hand. 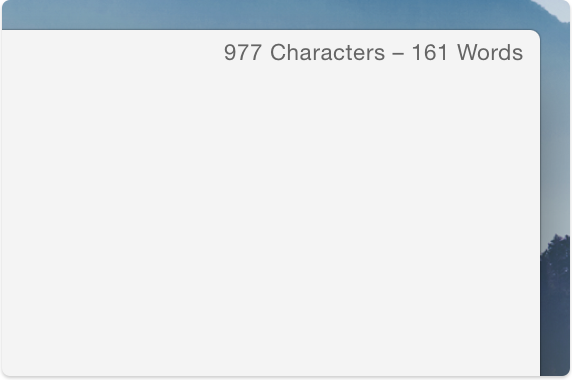 Need to hit a word count, or stick to a character limit? Focused keeps you on target without cluttering your workspace. The dog will never eat your homework again - Auto Save keeps your content safe, with Versions support to retrieve an edit. Filter out life’s distractions with 8 calming soundtracks that aid your focus, allowing you to concentrate on your writing. 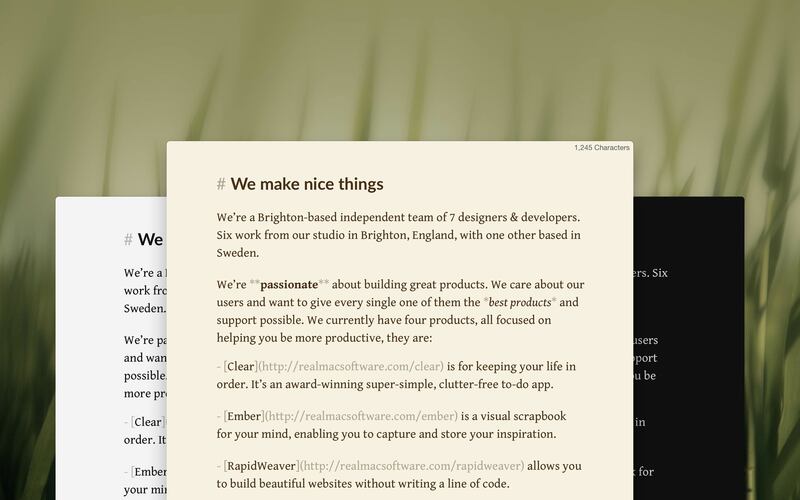 Focused is built to help you write for the web without the need to know any code - Focused generates it all for you. Never leave the keyboard again, with comprehensive keyboard shortcuts to help you structure and format. Whether you’re writing a paper or a blog post, you’re at your most productive when you focus. 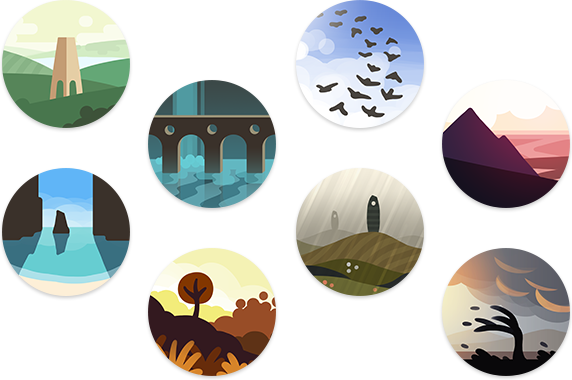 In addition to Focused’s minimal design, Zen Mode heightens your focus with a choice of eight carefully selected soundtracks. Perfect to help you relax and create great content, no matter what your deadline may be. Dubbed Zen Mode, Codebots has given new meaning to the overused concept of distraction-free writing. Focused’s take is more about taking away stress than clutter. 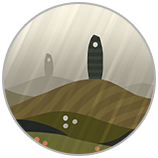 Focused includes 2 fantastic sound tracks from the creator of Sunny and Windy. They are both high quality 3D stereoscopic tracks, hand crafted by Franz Bruckhoff. If you like them we highly recommend you check out his relaxation apps. 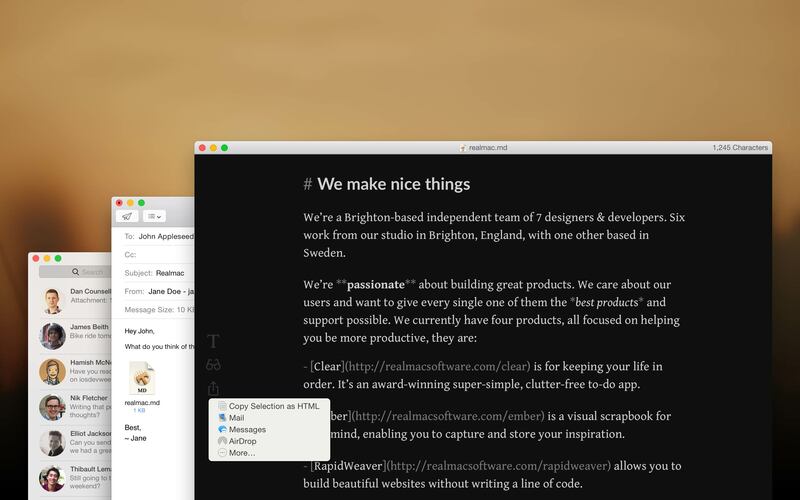 There are several decent Markdown editors out there, but the best one I’ve used has to be Focused, a new app from Codebots. 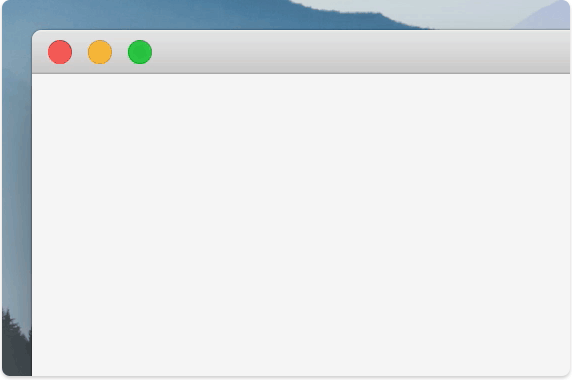 Stay focused on the paragraph (or sentence) at hand with typewriter mode. 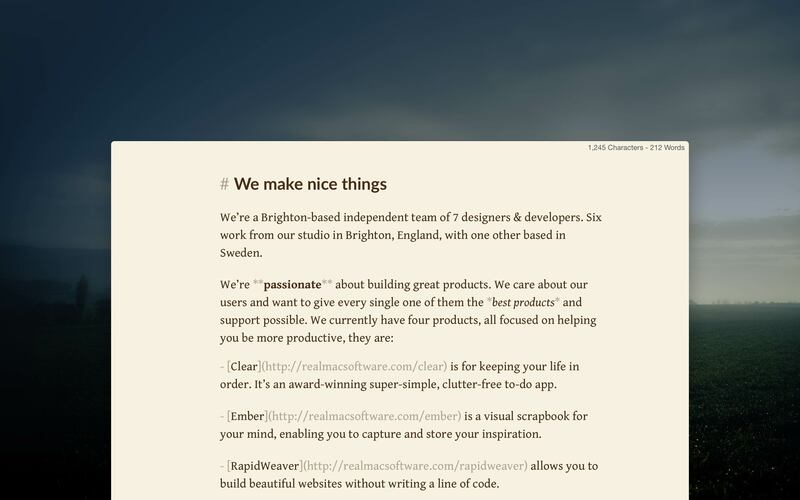 Vertically center your copy and choose whether you want to fade out the surrounding text for even fewer distractions. No matter what time of day you find yourself writing, there's a theme to match. 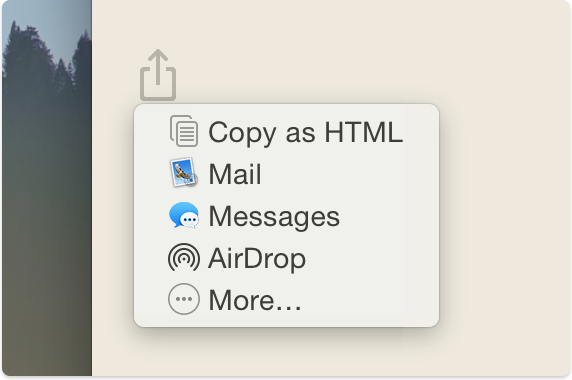 Easily export markdown to HTML, RTF or share through your favorite apps. 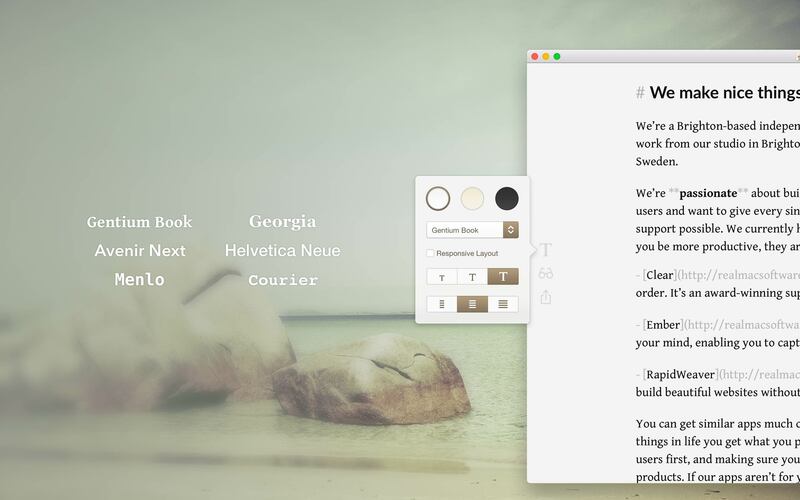 A range of typefaces and styles allow you to customize the editor and build the ideal writing environment. © 2016 Codebots Ltd. 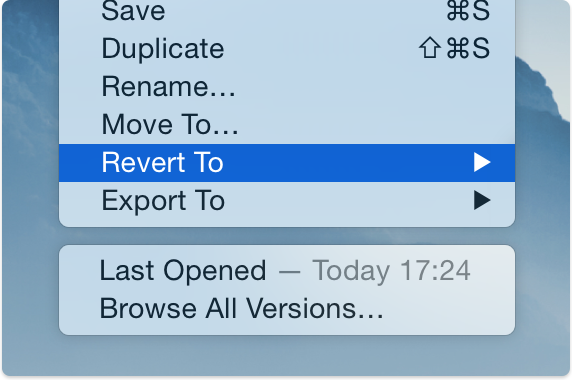 Built with RapidWeaver.